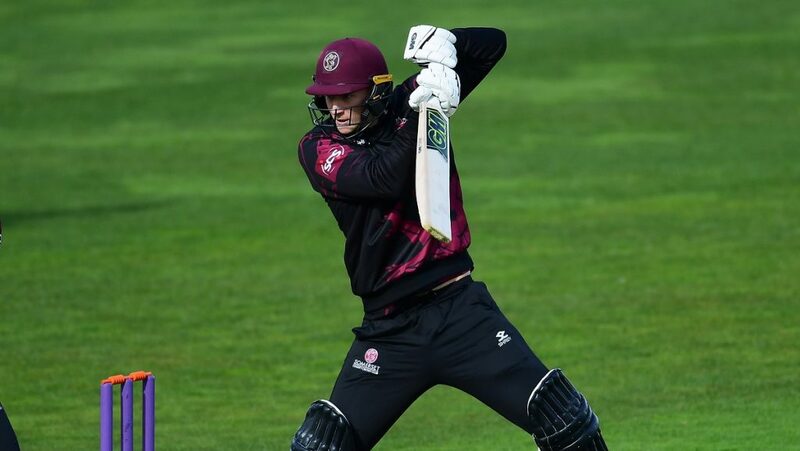 Jack Brooks has signed a three-year contract for all formats of the game which sees him commit his future to Somerset until at least the end of the 2021 season. 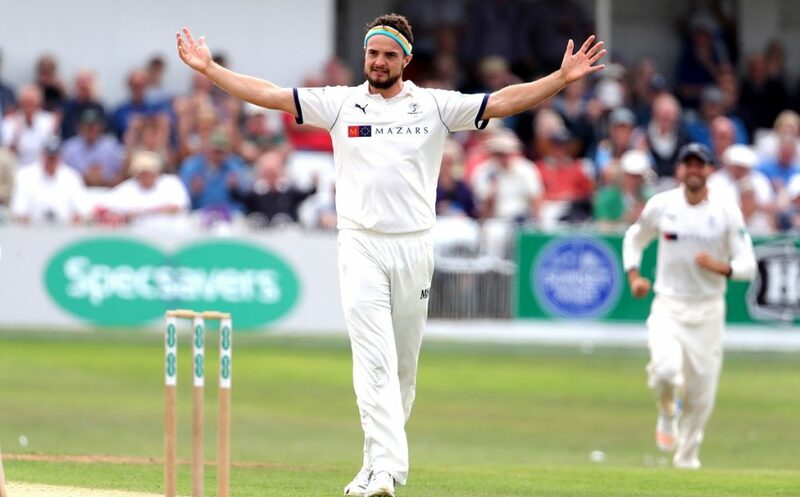 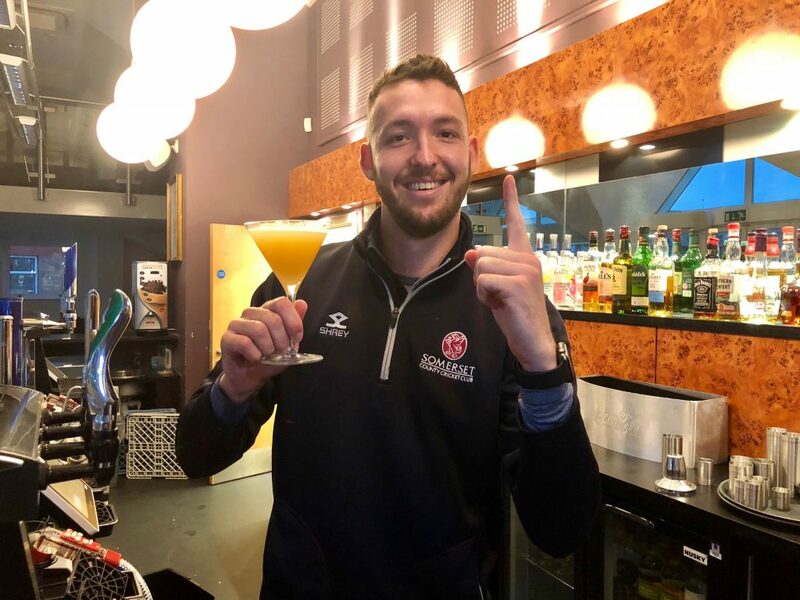 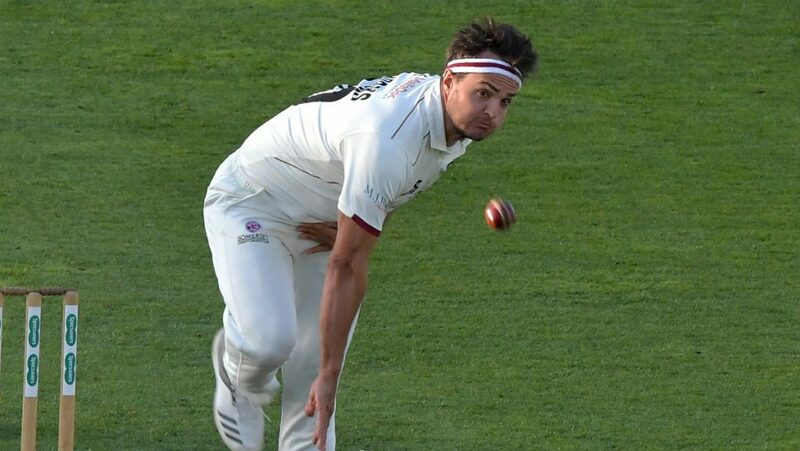 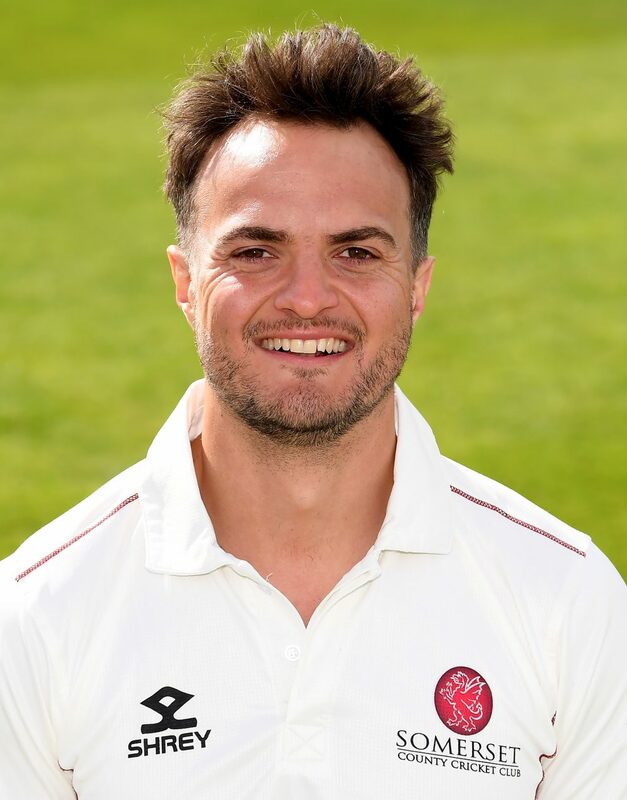 When confirming the signing Somerset CCC Director of Cricket, Andy Hurry said: “We are delighted that we have secured a player of Jack’s proven quality, experience and character to add to one of the most exciting bowling attacks in the Country. 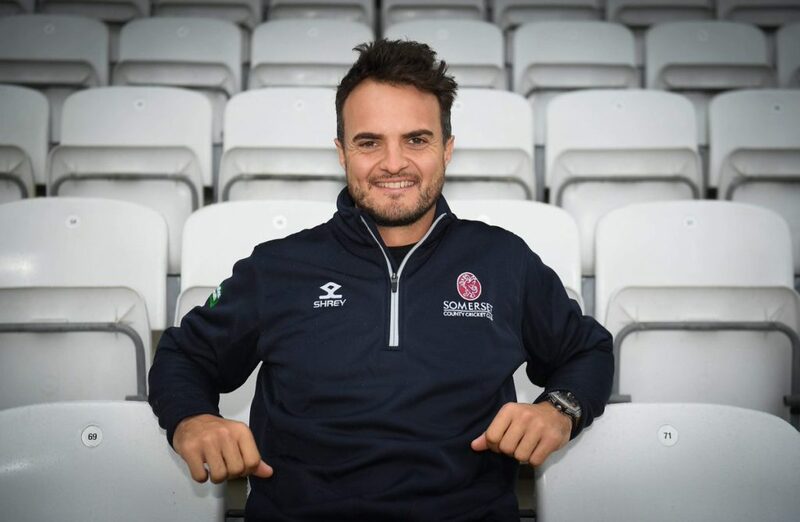 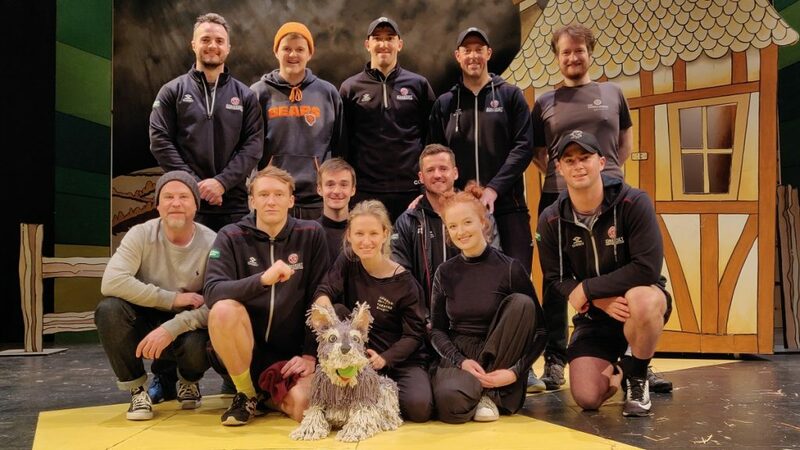 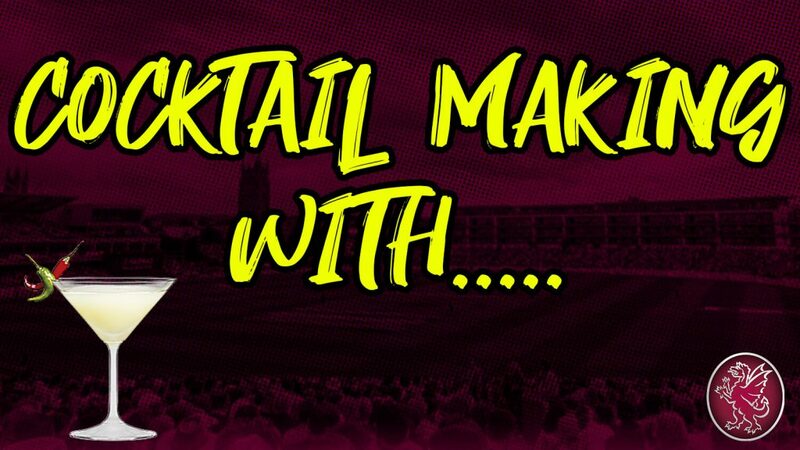 It’s a great reflection of our ambition, and the progress that the Club has made, that a player of his quality sees his ambitions of winning silverware with Somerset CCC.